Many Christians are locked in a cycle of addiction, particularly in the areas of alcohol and drug abuse. Many have turned to twelve-step programs for help. But where is the incredible power of Christ in this process? In a positive, noncondemning way, Anderson provides an alternative model of recovery for substance and alcohol abusers, a model that will also work for individuals struggling with other kinds of addictions. 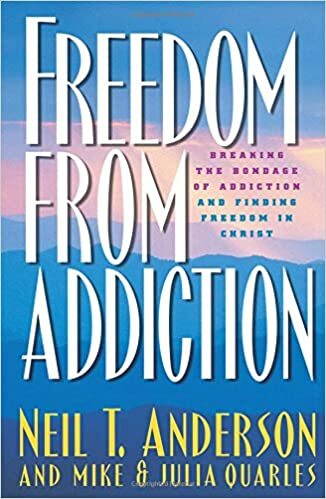 The first half of Freedom from Addictions tells the unbelievable story of Mike and Julia Quarles, and how Mike overcame a debilitating addiction to alcohol. He achieved success by applying the principles that make up the central theme of Dr. Anderson's message: that we are saints according to God's Word (Ephesians 1) and that true freedom comes from realizing our identity in Christ.